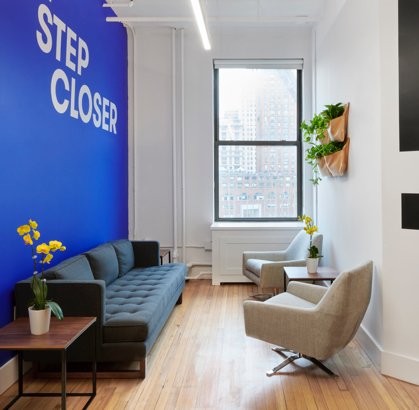 Knotel | Check us out! Whatever your location, cultural, or industry needs, we have spaces across the Empire City for teams of all shapes and sizes. 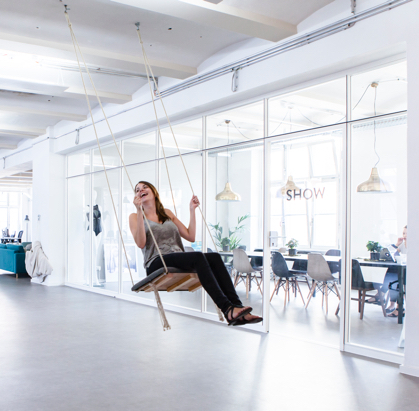 Knotel was born in New York and we know this town like the backs of our hands. We thrive on the city’s infectious energy and learn something new about its storied neighborhoods every single day. 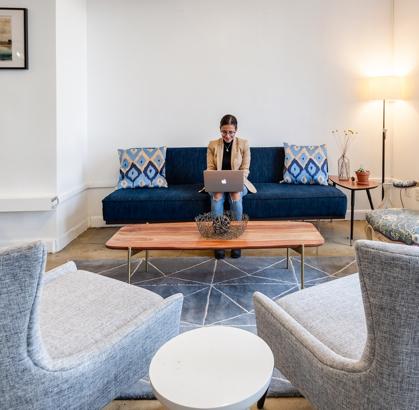 From industrial Soho lofts to Class A Financial District towers, whatever your business is in the city that never sleeps, we have space for you. Created the space they now call home, dedicated entirely to their brand, enhanced with lush greenery. Copyright © 2019 Knotel. All rights reserved.